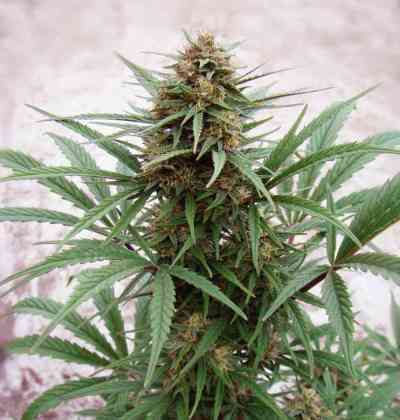 CBD ComPassion marijuana seeds make a Sativa dominant CBD-rich plant made by crossing a Nepalese variety with an un-named sativa. 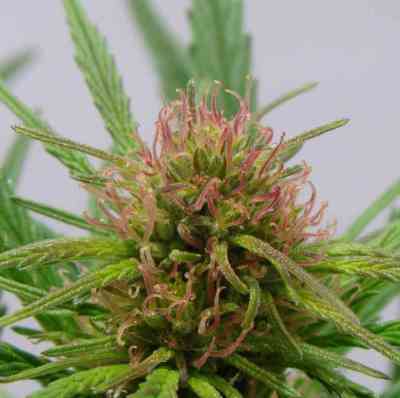 This is Dutch Passion’s first independently bred CBD variety. We have measured 6% THC and 6% CBD in this variety, the lower THC levels mean this is a useful medical variety which can be used without some of the heavy effects of THC. This can be useful for those seeking a more laid-back experience which will allow them to function well throughout the day and still have the medical benefits without feeling too high. Cannabis produced from this variety (or oils/hash made from it) should have a roughly 1:1 ratio of THC:CBD. Although the CBD varieties have been developed primarily with medical users in mind, we get surprisingly positive feedback from many recreational cannabis users. 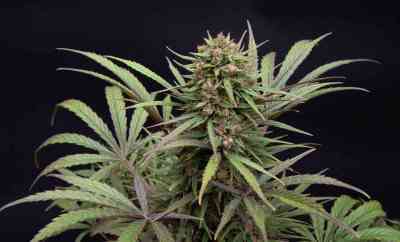 They report that cannabis from the CBD-rich varieties gives a strong body stone, with a less cerebral impact. The overall experience for many (though not all) recreational users is very good, somewhat different to traditional high-THC pot, but just as enjoyable.